"Post-TCJA Positions, Deals & Restructurings – How Prepared Are You to Defend Them Today," TEI 69th Midyear Conference, Washington, D.C. (April 2, 2019). Presenter: Brad Anwyll. “The Shifting Sands of the Antitrust-Patent Interface,” 2019 ABA 67th Annual Antitrust Law Spring Meeting, Washington, D.C. (March 29, 2019). Presenter: Terry Rea. "Courting IoT: The Latest IoT Litigation and Liability Issues," ABA IoT National Institute (March 28, 2019). Speaker: Cheryl A. Falvey. 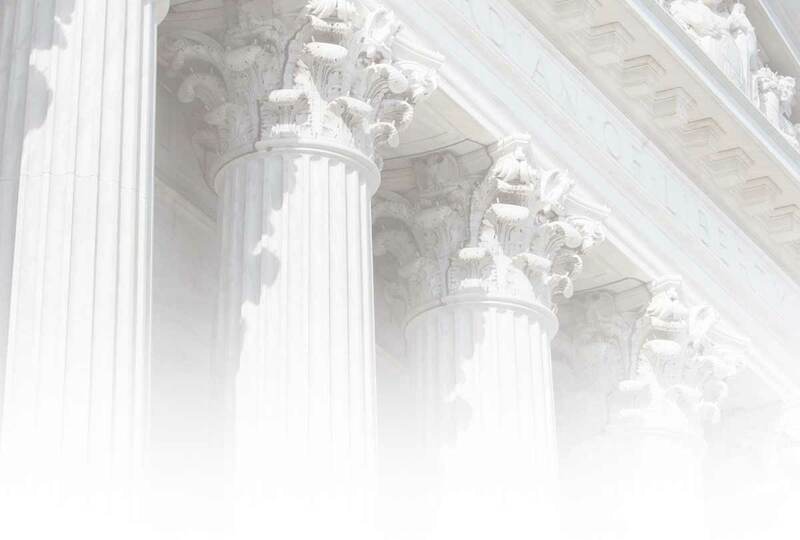 “Consumer Financial Protection Enforcement Under Trump,” 2019 ABA 67th Annual Antitrust Law Spring Meeting, Washington, D.C. (March 28, 2019). Moderator: Christopher A. Cole. "Kisor v. Wilkie: The End of Auer Deference? Oral Argument Recap and Discussion of What's to Come," D.C. Bar, Washington, D.C. (March 28, 2019). Presenter: Amanda Shafer Berman. “Agency Economists Roundtable,” 2019 ABA 67th Annual Antitrust Law Spring Meeting, Washington, D.C. (March 27, 2019). Moderator: Robert B. McNary. “Antitrust IP: The Dark Side of the Moon” 2019 ABA 67th Annual Antitrust Law Spring Meeting, Washington, D.C. (March 27, 2019). Presenter: Lisa Kimmel, Ph.D.
"Is IoT the End of Privacy as We Know It?" ABA’s 4th Annual IoT National Institute, Washington, D.C. (March 27, 2019). Panelist: Kristin J. Madigan. "Making the Team: Best Practices for Teaming Agreements," ACC/NCR, Tysons Corner, VA (March 19, 2019). Panelists: Michelle D. Coleman and Skye Mathieson. "Cybersecurity Developments Affecting Government Contracting," ABA's 25th Annual Federal Procurement Institute, Annapolis, MD (March 14, 2019). Panelist: Kate M. Growley. "The Impact of War on Claims Litigation: Two Decades of Case Developments," ABA's 25th Annual Federal Procurement Institute, Annapolis, MD (March 14, 2019). Panelist: Michelle D. Coleman. "Concurrent Session 1A Recent Developments: Biosimilar Challengers in PTAB Proceedings," 2019 PTAB Bar Association Annual Conference, Washington, D.C. (March 14, 2019). Presenter: Terry Rea. "Data Privacy and Emerging Technologies Aimed at Enhancing the Passenger Experience," IATA Legal Symposium 2019, Rome, Italy (March 7, 2019). Panelist: Jeffrey L. Poston. "Antitrust Enforcement," 33rd Annual National Institute on White Collar Crime, New Orleans, LA (March 6, 2019). Presenter: Daniel L Zelenko. "Panel IV: Competition Law Policy and Issues of Enforcement," Santa Clara University School of Law, Santa Clara, CA (March 1, 2019). Moderator: Robert B. McNary. "Managing Tax Controversies," Tax Executives Institute Cincinnati-Ohio Chapter, Cincinnati, OH (February 25, 2019). Presenters: David Fischer, Brad Anwyll, Teresa Abney, and Carina Federico. "To Deduct or Not to Deduct: TCJA’s Impact on Government Settlements (IRC Sections 162(f) and 6050X)," ABA Administrative Practice Subcommittee on IRS Liaison Activities, Washington, D.C. (February 20, 2019). Presenters: Teresa Abney and Carina Federico. "Managing Tax Controversies," Tax Executives Institute Detroit Chapter, Dearborn, MI (February 13, 2019). Presenters: David Blair, Brad Anwyll and Teresa Abney. "FTC’s Regulatory and Enforcement Outlook," ACC In-House Counsel Conference, Anaheim, CA (January 23, 2019). Speakers: Holly A. Melton and Valerie M. Goo.